Mt Hutt is a popular summit situated in New Zealand. The summit takes its rise to the west of the Canterbury Plains, which are located in the South Island of New Zealand. Mt Hutt is at a distance of 80kms to the west of Christchurch. The peak is 2,190 meters above the sea. Mt Hutt is immensely popular for the commercial alpine ski area it houses. It is considered to be the largest skiable area in the South Island; the area being 3.65sqkm. One of the advantages of this ski area is its suitability for both beginners and advanced skiers. The Mt Hutt was given certain improvements in 2008. This also featured new mini terrain park. This was specifically added for beginners and novices in skiing. On the other hand, Mt Hutt offers a combination of terrains that are suitable for all types of skiers. The advanced skiers can enjoy the steeper challenges featured by the double black diamond runs of the South Face. For skiing intermediates, Mt Hutt features the widest slopes in the country. For beginners and novices, there are specific areas and trails in the basin. There is no lack of adventure either. The new mini park features a skill progression path of 10,000msq into the UP&GO Terrain Park. Skiers will find a variety of kickers, tabletops, rails and FIS specification halfpipe. 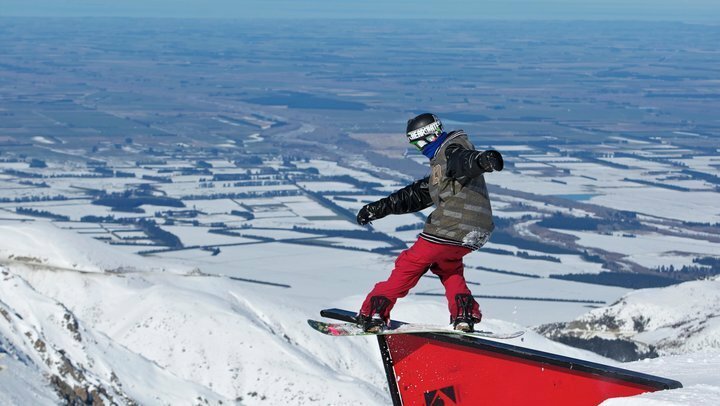 Mt Hutt features 4 freestyle terrain parks, 365 hectares of skiable area, longest run international of 2kms, a high point at 2,086m, and a vertical drop of 648m. The average snowfall recorded is of 4m. At times, certain terrains are closed down for safety purposes. These warnings are displayed on the signs across the ski area. Skiers are highly recommended to respect these warnings. For further assistance, Ski Patrollers are always available stationed around the unloading areas of the lifts. 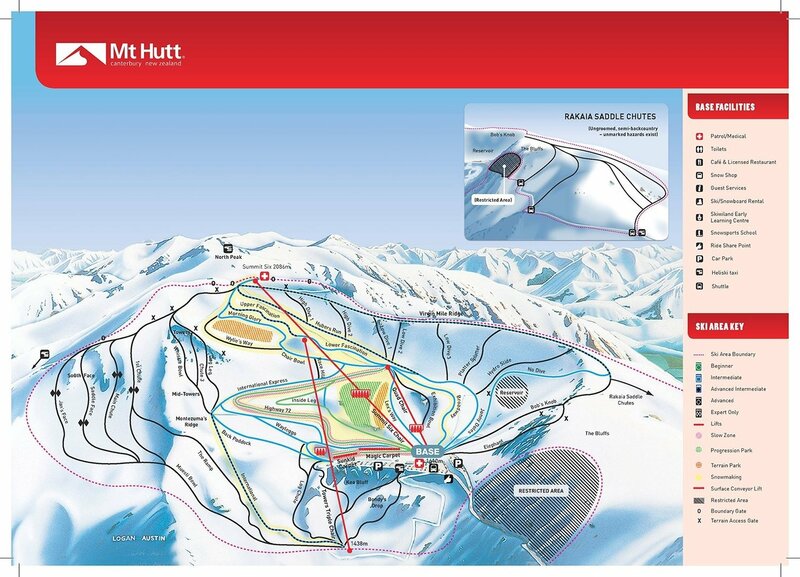 Mt Hutt features two dining options; both located in the main base building. The Sky High Café and the Huber’s Hut Restaurant cater to different types of food audience. The Sky High Café is particularly famous for its fast and easy meals while the Huber’s Hut Restaurant offers a more intimate dining experience. 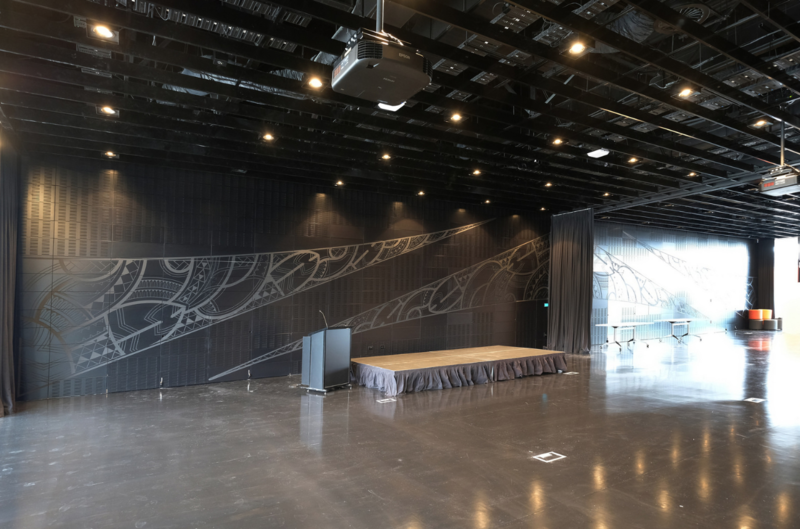 The café is located on the main floor of the Mt Hutt base building. 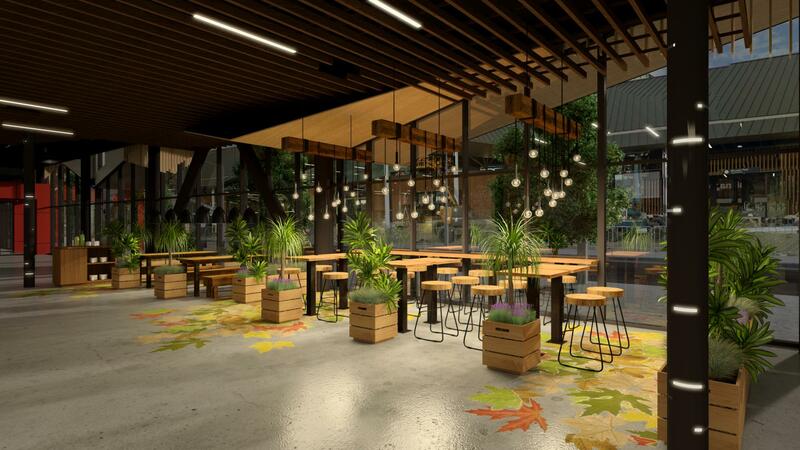 It features an espresso bar plus the menu offers a wide range of fast food. The pizza, burgers, sushi, sandwiches, salads and special mountain meals are a great option for families with kids and those with a penchant for fast food. It is also quite convenient if you want to satisfy a sudden hunger pang before you hit the slopes again. For a fine dining experience, the Huber’s Hut on the deck of the resort is the perfect option. Apart from a great menu, the restaurant offers an amazing breakfast. The unique thing about the Huber’s Hut is the nice view you can take in to relax while you enjoy some great food. The restaurant is also known for its hot baguettes, homemade soups, pasta and gourmet Willi burger. After a long day in the ski area, you can head back to the restaurant to relax with some espresso coffee or simply hot chocolate. Where to Leave the Kids at Mt Hutt? Mt Hutt offers a great place to leave your kids as you turn to some more adventurous slopes of the ski resort. The Skiwiland is a healthy and productive place for kids. It can often become difficult to navigate the slopes of the resort with kids in tow, especially very young ones. If you can’t leave behind kids at home as you visit Mt Hutt, you can leave them at the Skiwiland without worry. The Skiwiland allows you to leave kids aged between 3 months and 5 years old. It is a licensed register early learning center. The center ensures that you can enjoy your trip around Mt Hutt without having to worry about the safety of your kids. 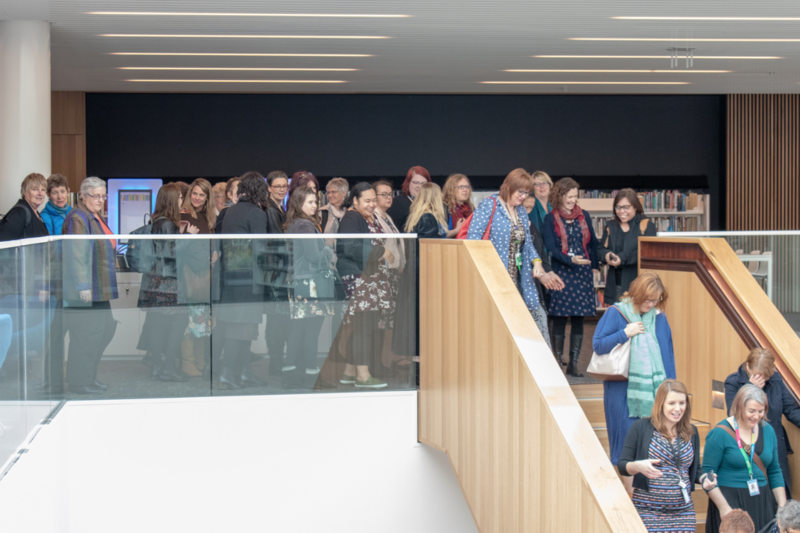 The environment is completely healthy and comfortable; designed to keep kids safe and happy. Your kids will be kept busy with productive activities including indoor and outdoor ones. Apart from the learning activities, kids will be encouraged to take part in playtime. The center hires expert and qualified professionals that are trained in interaction with kids. Furthermore, the kids will be able to take skiing lessons designed for the 5 years old. Mt Hutt is a comprehensive skiing resort where you can easily enjoy your time. The multiple facilities ensure that you can have a good time without worrying about small details. The Snow Shop provided all the ski essentials to enhance your experience. Gear is available at affordable prices and multiple popular brands are sold. Apart from ski gear, you can buy souvenirs like mugs, stickers, key rings, t-shirts and more. The mascots of Mt Hutt, Spike, and Shred, are also available as soft toys. The shop also allows visitors to send postcards. Apart from snacks like sweets and chocolates, the Sno Shop is equipped with painkillers, plasters and other essential medical stuff. In case you are bringing your own gear, then you need a safe storage area to retire it. The storage area is located beside the rental department. You can hire a basket that will store your belongings and will be held in a supervised area. On the other hand, if you have rented equipment from the Mt Hutt, then you can store that overnight as well to keep it safe. The ski area is supported by over 850 car parking spaces. As soon as you arrive at the Mt Hutt, the team will help you find convenient parking space. Moreover, the parking spaces are quite near to the base area facilities so you don’t have to walk long to reach them. In rare situations, the car parking can be full. The team is well-trained to deal with such situations. They will direct you the overflow car parks. From here, you can take the free car park shuttle service to reach the base. In case you are facing any difficulty, you are welcomed to consult with the team. They will provide you with relevant information and instructions to quickly find your way to the snow. – Don’t try skiing beyond your abilities. – The skier below you has right of way. – Look above before entering a hill. – Follow the signs across the ski area. – Decide carefully before taking a jump and use spotters for blind jumps. – Stop where you are visible. – Keep your equipment safe. – Don’t leave an area of an accident and report to the Ski Patrol. – Respect other skiers to earn it back. Being 80kms west of Christchurch, you can reach Mt Hutt in 90 minutes from here. 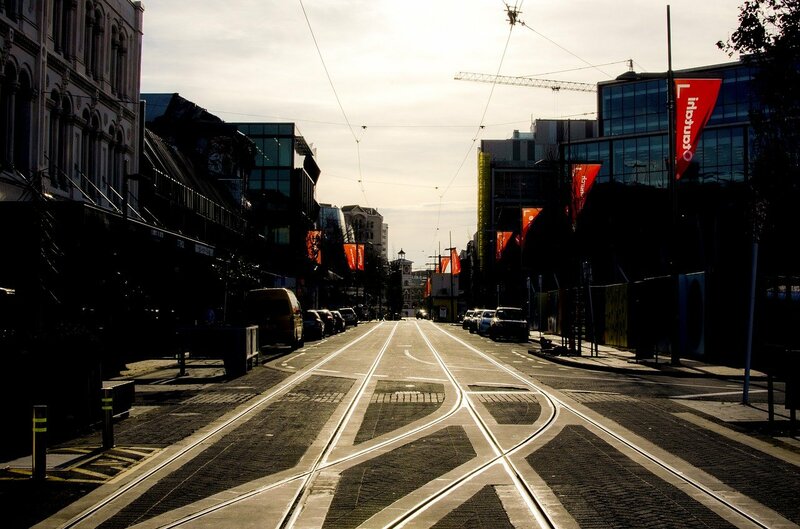 From the Christchurch Airport, you can take the regular metro bus services to the city center and many other surrounding locations. The Purple Line and Route 29 buses travel through the city center. The tickets can be purchased from the driver and buses are available at the far end of the international arrivals terminal. You can also take rental cars and campervans. Another way is to make your way to Methven from Christchurch. There are multiple passenger busses that will give you access to Methven from the Christchurch Airport. From Methven, you can board the Mt Hutt ski bus. The daily bus departs from a number o accommodation providers in Methven. You can check the schedule of the bus to go to or return from Mt Hutt. The Snowman Shuttles are also available; which depart from Christchurch at 7 in the morning every day. From Methven, the shuttle departs at 8:30am. You will be taken directly to the ticket office and can spend an entire day on the slopes before the bus returns. 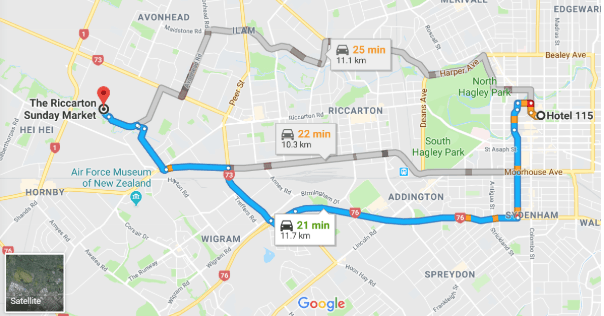 In Christchurch, the bus can be taken from multiple convenient locations while a door to door service is available In Methven. 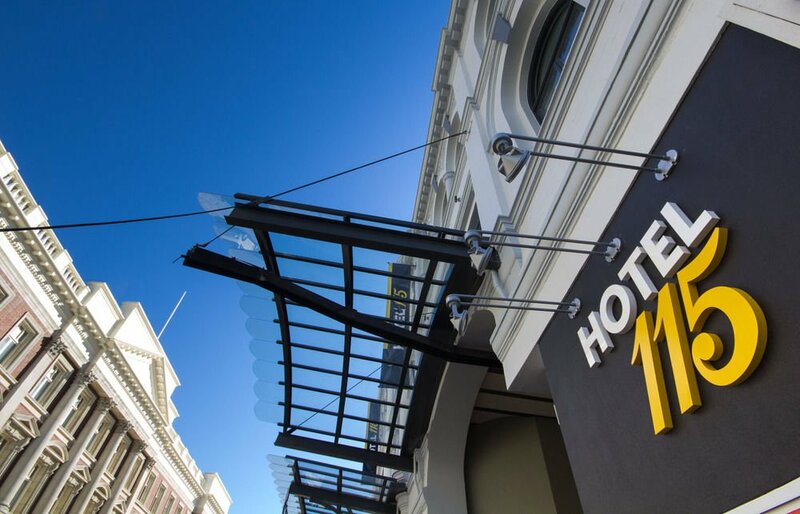 The Hotel 115 is situated in the heart of Christchurch. The hotel is quite prominent for its boutique design and luxury services. The hotel offers convenient options for all the leisure travelers going to Mt Hutt. If you need a personal driver to get you to Mt Hutt you can find Christchurch’s best chauffeur here. This beautiful lodge is only 40 minutes away from the top of Mt Hutt. It is situated in a stunning setting just below and the bedroom opens up to breathtaking mountain views. The Lodge is small having only 4 bedrooms. 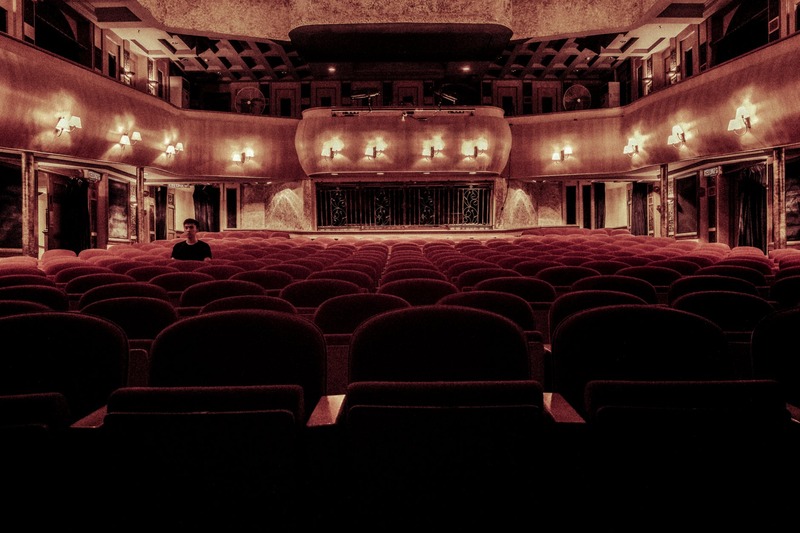 Therefore, you may need to do your booking as early as possible. On the other hand, the facilities are convenient including a for course meal served every night. You can view their accommodation here. 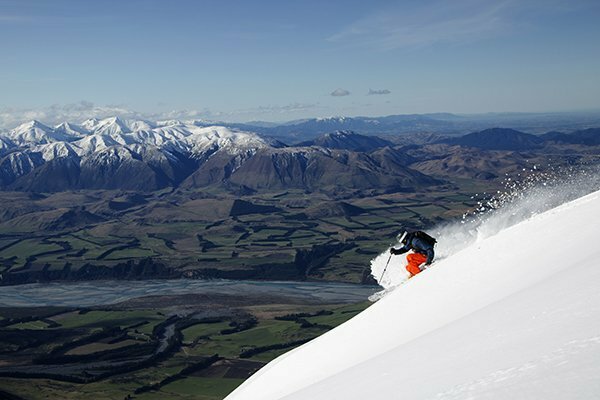 The Mt Hutt ski passes available at NZSki. The price of the passes depends on how many days you are going to spend at Mt Hutt and what is your age. The weather at Mt Hutt, especially snow conditions, are quite volatile. They can change unpredictably. Therefore, it is important to determine the best season to visit the mountain and keep updated with the weather while you are staying there. The snow conditions and weather conditions can be determined from the Met Service New Zealand website. The access road is open Monday through Thursday from 8am to 4pm. However, confirm road conditions as well before getting on it. Check the current weather conditions here. There are plenty of job opportunities available at Mt Hutt. Jobs include seasonal roles as well. For more information on available jobs at Mt Hutt, check out the link here. The season pass pickup will start from June 8th 2018 and end on October 7th 2018. The Mt Hutt opening day is on 9th June 2017. Stay at Hotel 115 and we will build the package to suit you. We can also arrange transport to and from the mountain should you require (surcharge applies). Shuttles leave from the hotel at 7am each day and returns around 4pm during season. 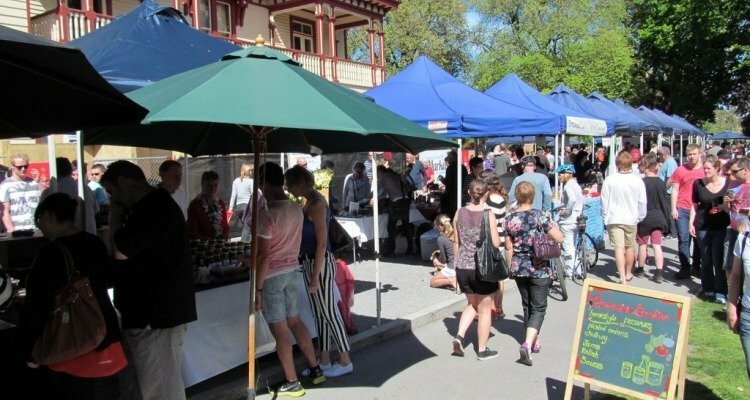 Add an extra night or 3 and explore Christchurch. Hamner Hot Springs – relax in your choice of thermal, mineral or freshwater hot springs surrounded by snow. An experienced not to be missed. Akaroa Nature Cruise – explore the historic French Village of Akaroa then cruise around the spectacular harbour looking for dolphins, experiencing the majestic scenery and an extinct volcano. Tramcar Restaurant – departs daily at 7pm from under the hotel. 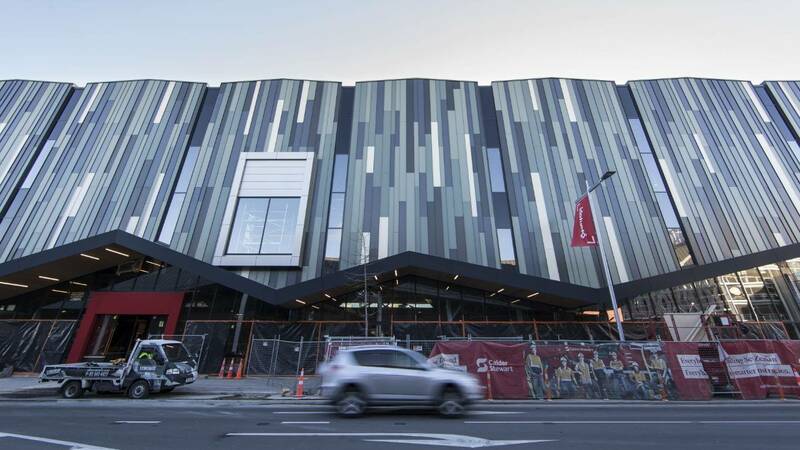 Explore Christchurch city centre while enjoying the finest services, cuisine and beverages NZ has to offer. Call +64 (3) 928 2434 to book now or email stay@hotel115.co.nz and we’ll arrange the rest.